For some consumers, there’s nothing that beats taking the boat out on the water during a hot summer’s day. But just as with any other vehicle, accidents can happen – and when they do, it’s important to know what your insurance will cover. With this in mind, the Insurance Information Institute (III) has provided an overview of what kind of insurance policies are out there and how they work. Consumers should keep in mind that the type and value of their water craft will largely determine how much they pay for insurance coverage and what benefits they receive. 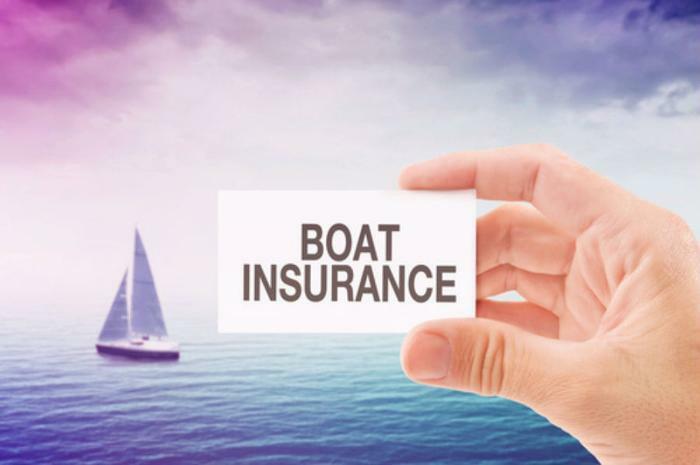 For smaller types of boats, such as canoes, small sail boats, and small power boats with less than 25 miles per hour of horse power, III says that coverage can usually be provided under a homeowner’s or renter’s insurance policy. The coverage is usually either $1,000 or 10% of the home’s insured value and protects the boat, motor, and trailer combined. This kind of policy usually doesn’t have any liability coverage, but consumers can often elect to add it as an endorsement to their homeowner’s policy. However, be sure to check with your insurance representative to see what the limits are. Consumers who own larger and faster boats, such as yachts, jet skis, or wave runners, will generally not be covered by their homeowner’s or renter’s policy and will need to acquire a separate boat insurance policy. Generally, there are two types of policies to choose from. An actual cash value policy pays for replacement costs less depreciation at the time of an accident or loss. If your boat is completely lost, then this kind of policy will use boat pricing guides and other resources to determine its market value. Partial losses are handled by taking the total cost of the repair and subtracting a percentage for depreciation. An agreed amount value policy is different because it’s based on a value that you and your insurer agree upon before an accident or loss. When this event occurs, you’ll be paid that amount. This kind of policy also replaces any old items on your boats for new ones in the event of a partial loss and does not deduct anything for depreciation. Most insurance companies will offer liability limits on a policy starting at $15,000, but consumers can choose to increase them up to $300,000 or more by checking with their insurance representative. III says that common deductibles may include $250 for property damage, $500 for theft, and $1,000 for medical payments. Certain discounts for policies are also available and may provide umbrella coverage for a consumer’s boat, car, and home. While having good boat insurance is important, not having to rely on it in the first place is the best-case scenario. III suggests that consumers take the following steps to ensure proper boat maintenance and safety. Carry additional safety devices, such as paddles or oars, a first-aid kit, a supply of fresh water, a tool kit and spare parts, a flashlight, flares, and a radio. Do not operate your boat if you’re under the influence of alcohol or drugs.